Chimney repair can be broken down into 4 areas. An uncapped chimney welcomes birds and nesting animals. It also makes your home susceptible to damage caused by rain and moisture and fire damage caused by sparks and burning embers. Choose from a great selection of styles in structurally strong stainless steel or copper. Custom caps can be made to fit any chimney. We have a cap for any job imaginable. 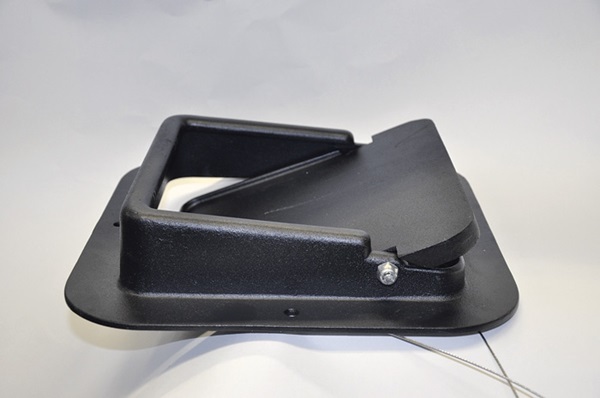 Our caps carry the Forever Warranty - the best warranty in the business! Most masonry chimneys were not designed to handle the venting requirements of modern high-efficiency heating appliances burning liquid propane, natural gas, oil, wood, pellet, or coal. 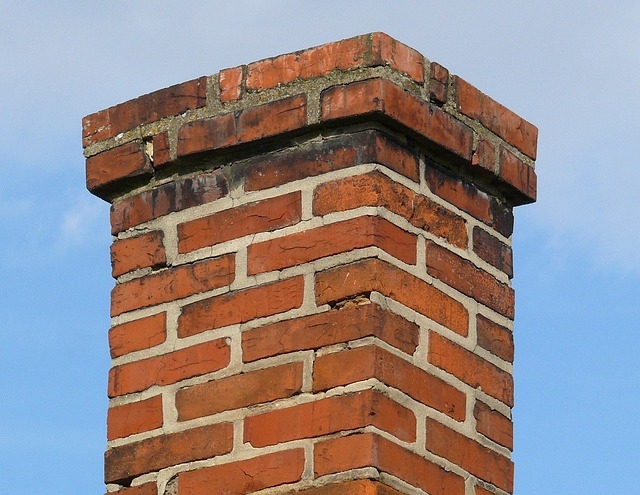 These improperly lined chimneys can cause a number of costly structural and cosmetic problems for the homeowner, and also create potentially serious safety hazards. In 1996 there were 23,000 residential fires related to chimneys and solid fuel appliances in the United States. Each year there are thousands of cases of Carbon Monoxide poisoning due to improperly lined chimneys. 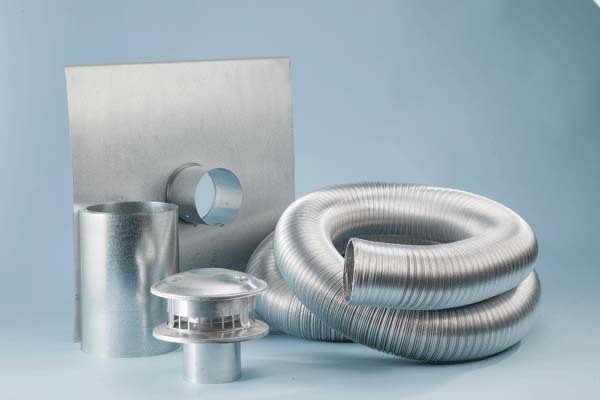 Don't let your valuable heat escape through your roof's "big hole." 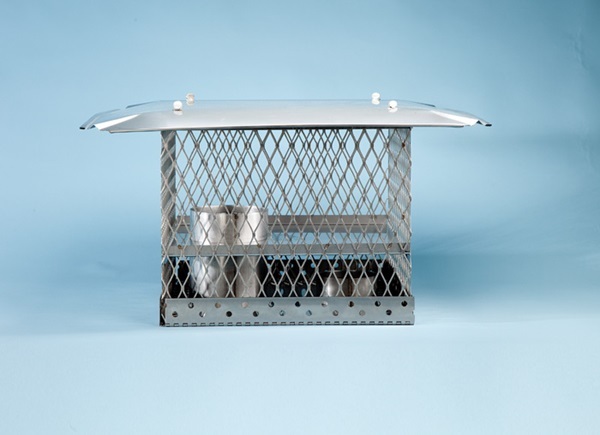 Keep your heat inside with a quality stainless steel or cast aluminum damper. Dampers also allow better flow for flue gases exiting the chimney. When closed, a damper serves as a cap. Models are available with built-in caps. All of our dampers carry lifetime warranties. Caution: Never use dampers on chimneys with gas logs. If the homeowner forgets to open the damper, the gas fumes are difficult to detect, and this could lead to Carbon Monoxide poisoning. Also, if a gas leak occurs, the gas could build up in the chimney, posing a dangerous risk. One of the biggest threats to your chimney is water. Brick itself is a very porous material. What will accelerate the deterioration is when water freezes then thaws, which causes stress to the materials. The exception is stone, however the mortar holding the material together is subject to deterioration. We can repoint the chimney by removing the old mortar and replacing it with new. The photo depicts a chimney in need of some repair. To schedule a repair, please call (207)725-4640 or fill out the form at the bottom of this page and we will contact you.